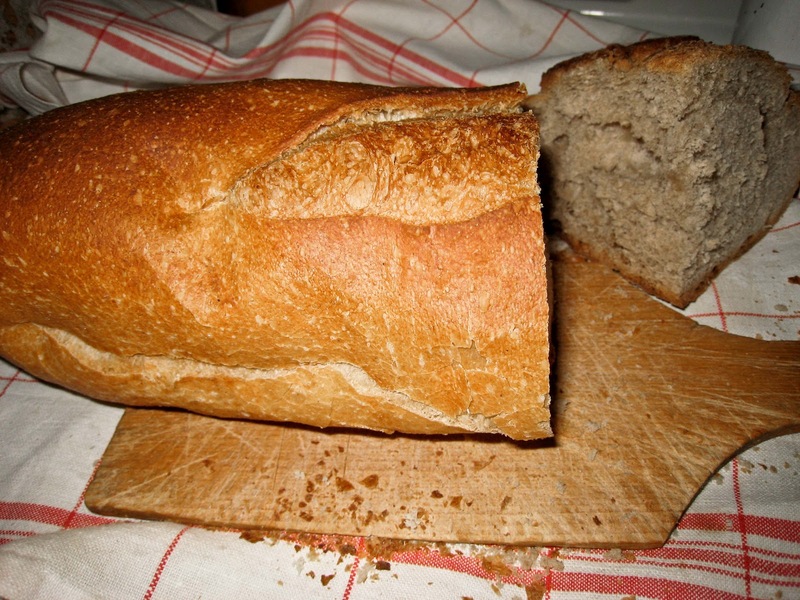 As a teenager my husband could finish an entire baguette in one sitting, as part of his meal. Now he's older and less voracious but still eats an astonishing amount overall (just ask our weekly grocery bill!). But I chalk that up to his being French. He'd probably say the same thing about me and rice. The Authentic - You are attached to tradition. Always have bread with structured meals. In general, you consume the traditional loaf or baguette. The Bipolar - Trapped between respect of the tradition and the desire for novelty, you choose between the baguette and specialty breads. The Out of Sync - Not a large-scale bread consumer and rather indifferent to food consumption in general. You turn to the most basic baguette or factory-baked bread. The Wanderer - Bread is not a pillar of your feeding. You tend to replace bread by its equivalents, like pizza - but possibly to the detriment of nutritional balance. You are more likely to have an industrial bread loaf in your cupboard than to pass by a bakery. The Hedonist - In search of pleasure surrounding bread (as you undoubtedly do with other foods). You're always ready to taste new breads to satisfy your curiosity. Surely a good customer of specialty breads and artisanal baguettes. 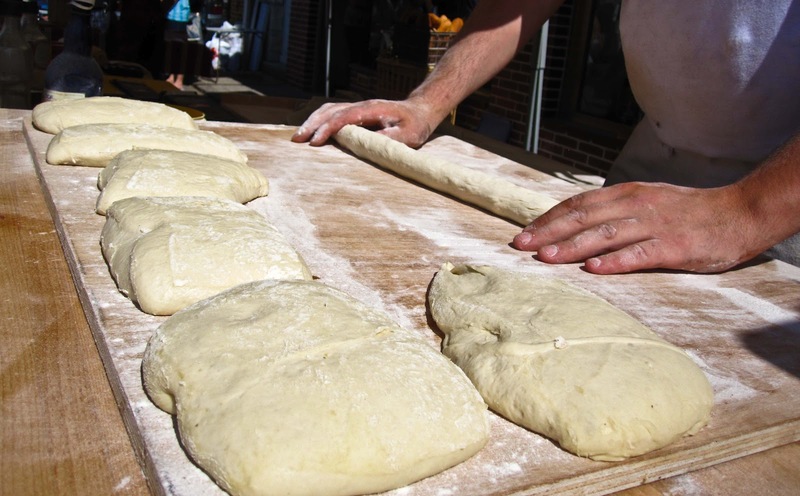 The Nomad - You have a hurried rhythm so bread must fit into your lifestyle. 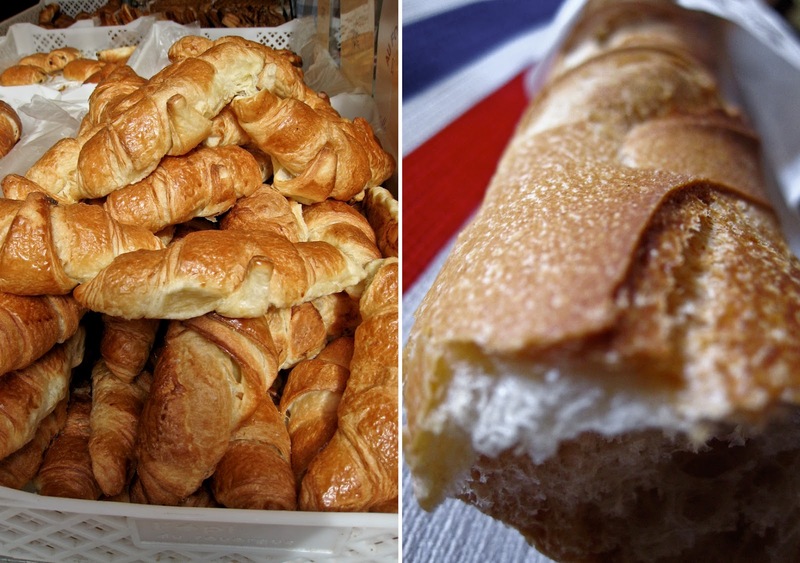 You are undoubtedly a customer of sandwiches more so than the familiar baguette. Catherine finally nice to see your lovely message, the theme is very relevant .. perhaps I'm not a big consumer of bread, but in my family love the prints. Yes, sometimes I eat brown rice, buckwheat flakes, rye, oats .. just try not to eat those foods in which yeasts. I'm a Nomad bread consumer. I do enjoy buying a specialty loaf from time to time, but it must always be a soft bread. No biscotti for me. Thanks for sharing your bread profile Christine :) Now that you mention it, I wonder if a baguette sandwich (my favorite kind!) would classify me as a Nomad too... with kids I can certainly relate a hurried rhythm, especially when it comes to eating. Love the list of French bread eaters. I'm probably a bipolar. 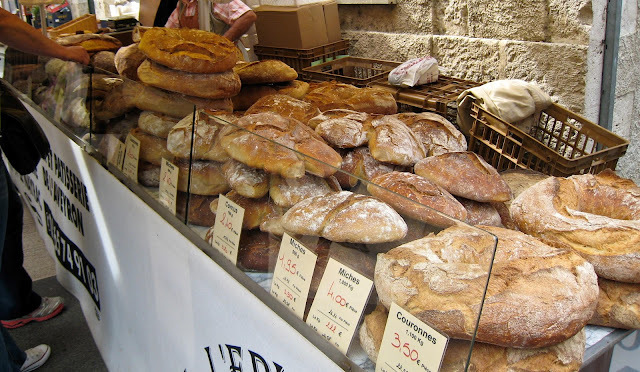 Still love a good artisan baguette but can't help myself from buying some specialty loaves on the weekend. Awesome blog! You're adventurous Charmaine! What a wonderful trait to have, with food.. and life in general :) Merci for sharing. I wish I could eat that!